- most hardware collections come in a variety of sizes, check them all out. A long handle maybe the answer vs. a standard pull. 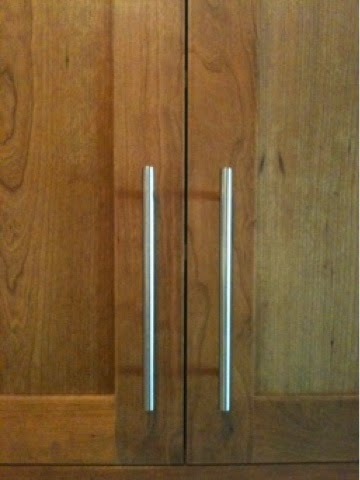 - another trick is to use non-traditional placement of handles.